If you’re new to the community this is a little segment I like to do on Fridays where I creep on other writer’s blogs and remind people of swell posts they have done in the past. These posts are just to good to miss out on! Lately I’ve been on an OWLS kick and have been featuring writers from our first Disruptors Tour. It’s been pretty cool to go back to our first tour like this! Originally when I saw the title of Pink’s post I was completely excited. 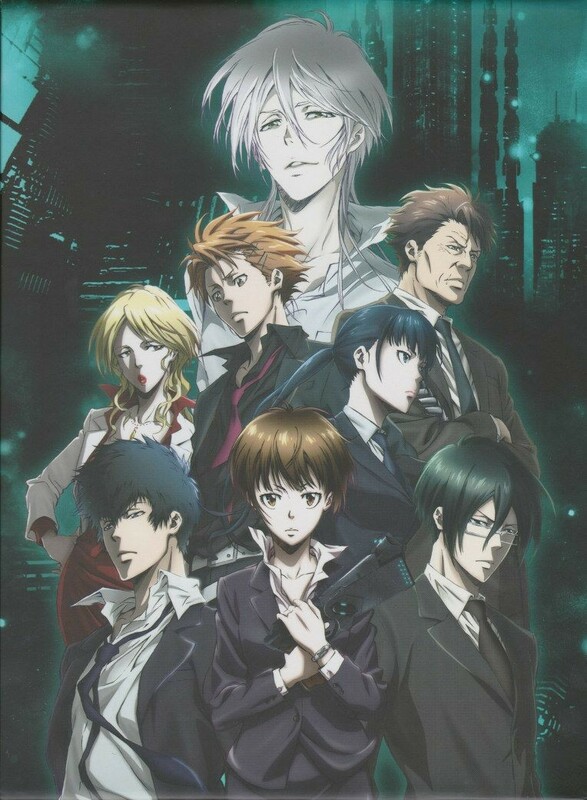 I adore Psycho Pass and I was pumped to see how Pink would relate it to our blog tour topic, “Disruptors”. If you’re unfamiliar with Psych Pass it’s an anime show that takes place in a world controlled by a sophisticated computer system that monitors everybody’s mental state. If your mental state is compromised you’re arrested. So to put it plainly you don’t have to actually commita crime to be guilty you just have to have the capability to. So how does one disrupt in a society where the very idea of rebellion is against the law? A very interesting show and I think you can see why I was so interested in Pink’s post in the beginning. So if you missed it the firsttime around make sure to catch it now! I’m including the link below. I feel like if you’ve seen the show before you’re really going to enjoy Pink’s analysis and if you haven’t once yoiu read this post you’re going to want to watch it foir sure! Catch you later Grimms ❤ I hope to have a Blogger in the Spotlight post out soon!